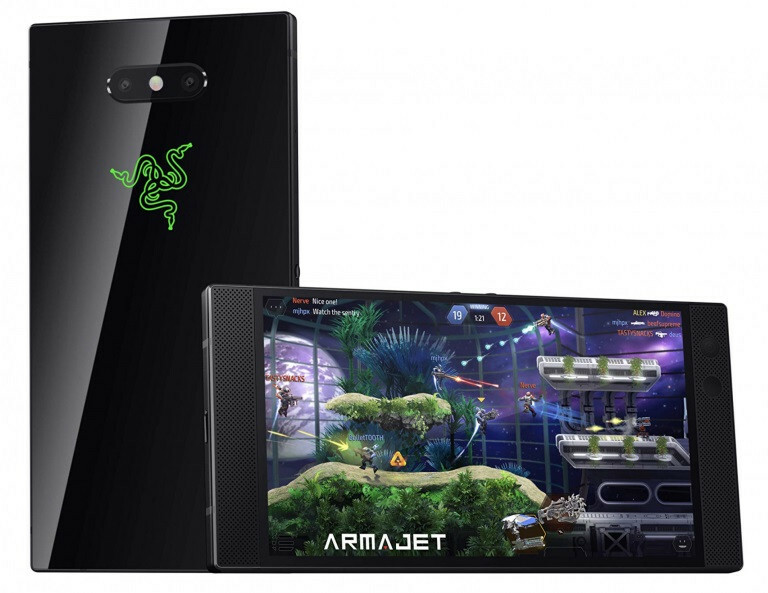 Razer just announced the Razer Phone 2, successor of last year’s Razer Phone, as it had promised. 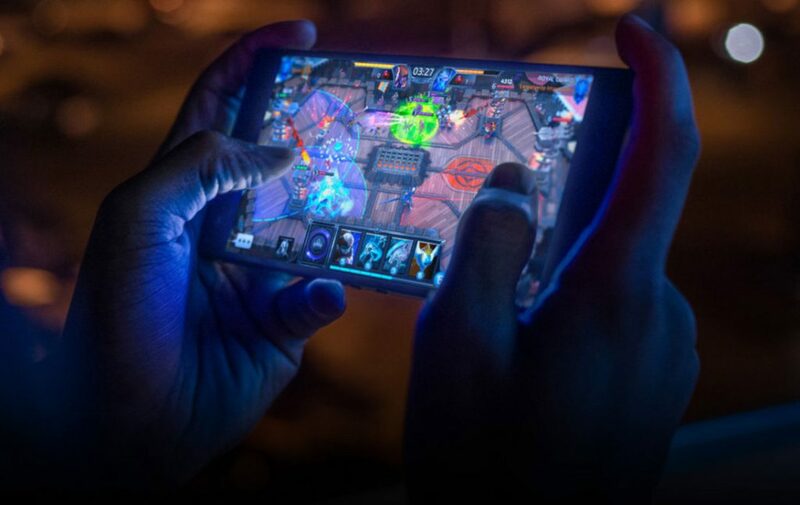 The phone packs a 5.72-inch Quad HD 120 Hz UltraMotion display delivering fastest refresh rates and smooth graphics suitable for gaming, same as the predecessor, but this has 645 nits, making it brighter than the predecessor. This is powered by the latest Snapdragon 845 with Vapor Chamber Cooling that allows heat to spread throughout the phone via a custom vapor chamber which vastly increases the surface area for heat to dissipate, resulting in fewer hot spots and up to 8GB of RAM. It has dual 12MP rear cameras, one with telephoto lens. It also has Razer Chroma RGB logo on the back that glows in different colors for notifications. It features a Glass Back and comes with IP67 ratings for Water Resistance up to 1 meter. It has stereo front-facing speakers and Dolby Atmos. Similar to the first phone, this doesn’t have a 3.5mm audio jack, but comes with 24-bit DAC Audio Adapter. It has a 8.5mm slim body and packs a 4000mAh battery with support for Qualcomm Quick Charge 4+ as well as Wireless Charging. 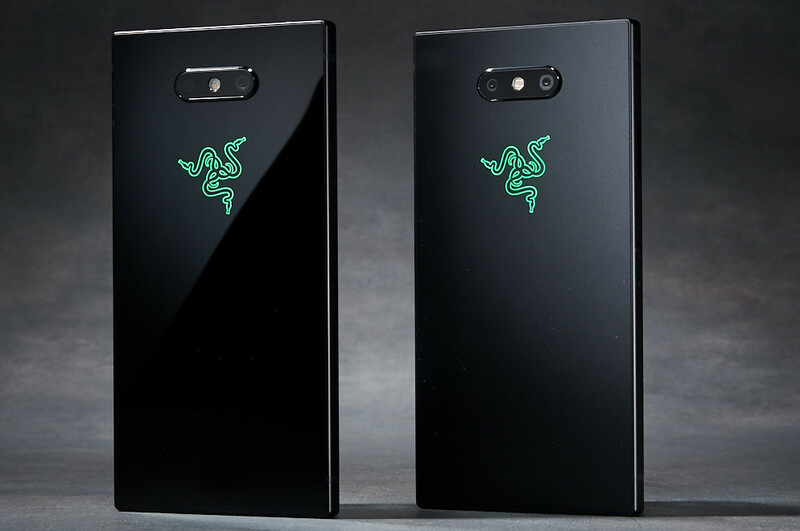 The Razer Phone 2 comes in Mirror and Satin versions and is priced at $799 (Rs. 59,450 approx. ), and will be available for order from today in the US, Canada, UK and Europe for the Mirror version and the Satin version will be available later.